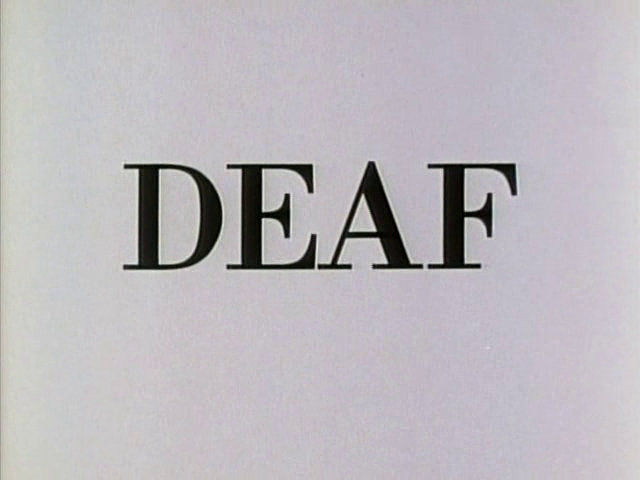 The School for the Deaf at the Alabama Institute is organized around a theory of total communication i.e. the use of signs and finger spelling in conjunction with speech, hearing aids, lip reading, gestures and the written word. 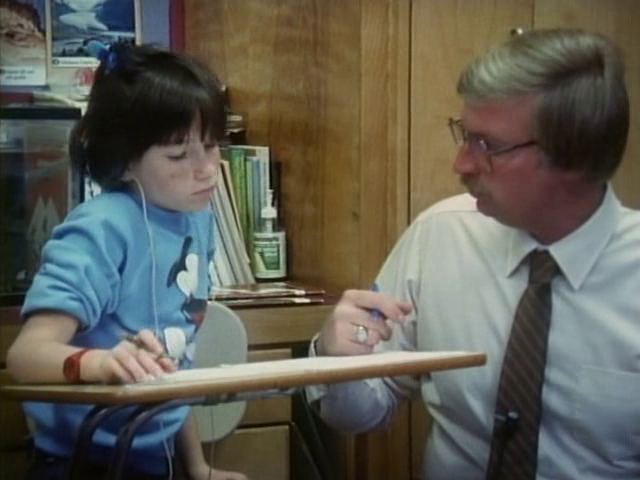 The film shows sequences dealing with various aspects of this comprehensive training such as teaching students and parents to sign; speech therapy; psychological counseling; regular academic courses; vocational training; disciplinary problems; parents visits; sports and recreational activity; training in living and working independently; and developing skills in home and money management.